Before all the Chrismas and Halloween stuff comes out I thought I’d do a little haul on all the stuff I’ve brought recently. In this haul I bought one bath bomb and two bubble bars. 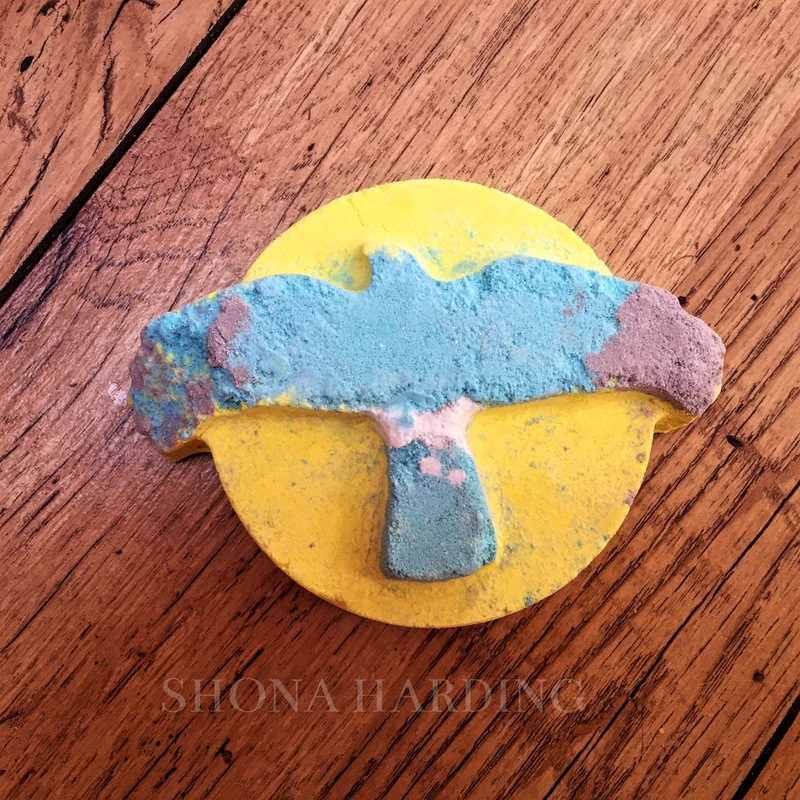 The first thing I picked up, a bath bomb, is called Skydancer and was created to help spread the message of endangered hen harriers. This bath bomb smells of liquorice which to be honest I’m not a huge fan of but to help an animal I will happily use and buy. 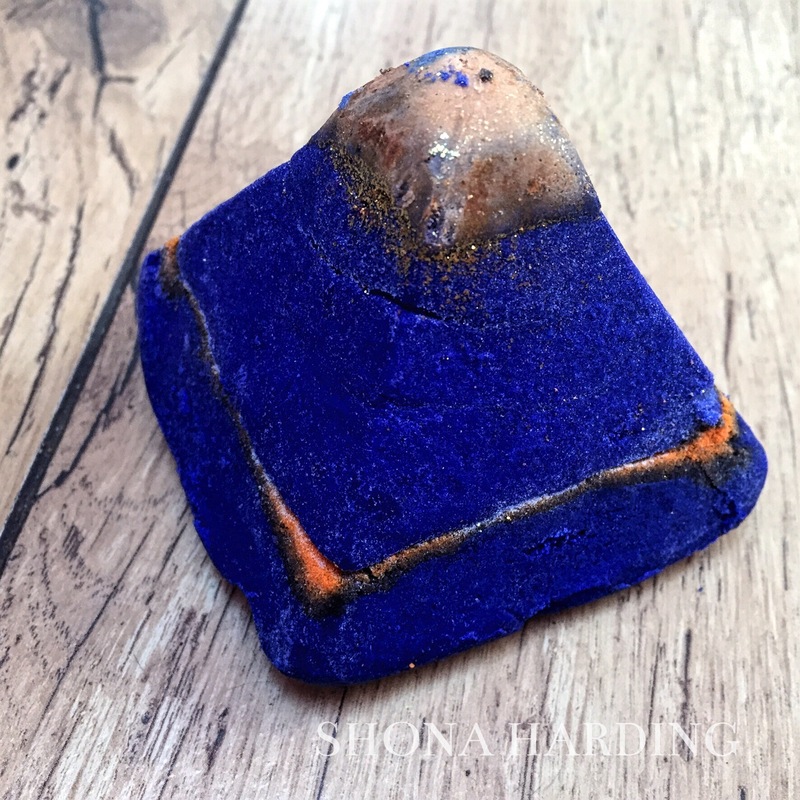 I love the design of this bath bomb and it does look lovely in your bath. The first bubble bar I picked up is called Karma. 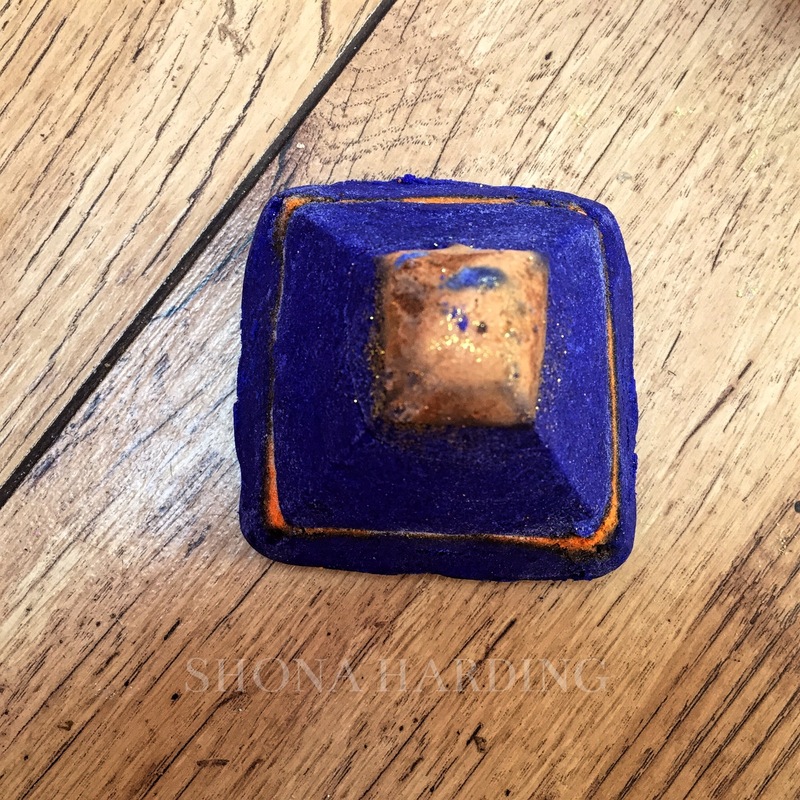 This bible bar is a cute little pyramid with a gold glittery top which I love (can’t deny a bit of glitter can you?). This has a very fruity, citrus scent and includes lavender within it to help you get a better nights sleep. Due to this being a bubble bar as well you know you’re getting a lot of usage out of it (usually up to four baths). The last bubble bar I got was the Sunnyside bubble bar. 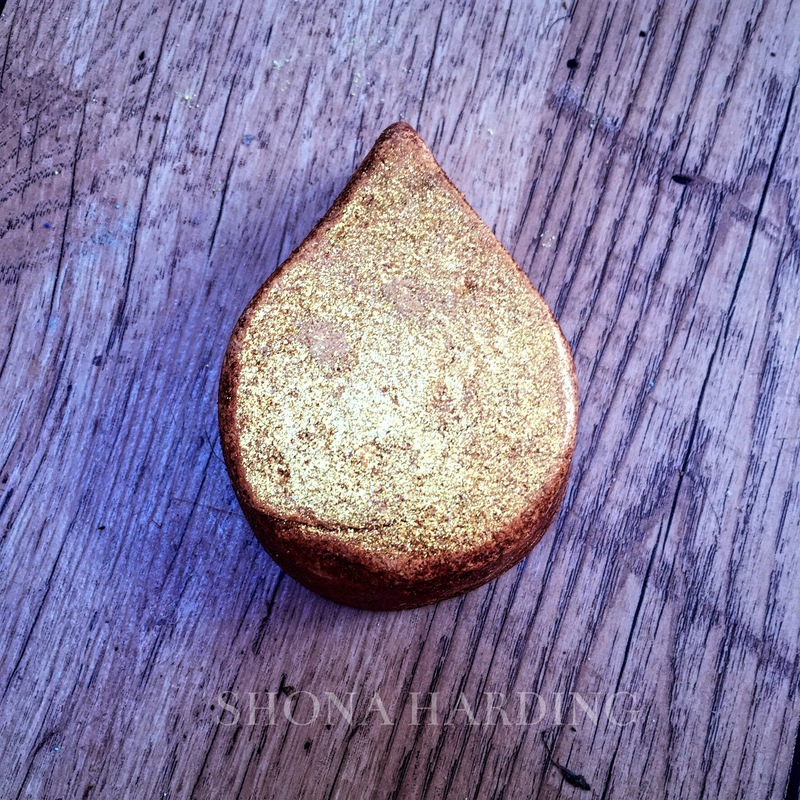 I love this little bubble bar because it’s covered in gold glitter and I love the shape of it, like a little drop of gold. This is again another citrus smelling product which is definitely nice during the autumn. I can’t wait to try their new Halloween and Christmas products! Having a look on the website they look amazing! You can’t ever go wrong with a nice Lush bath during this time of year, so relaxing! I’m hoping the birthday bunny brings me loads of Lush goodies next month! 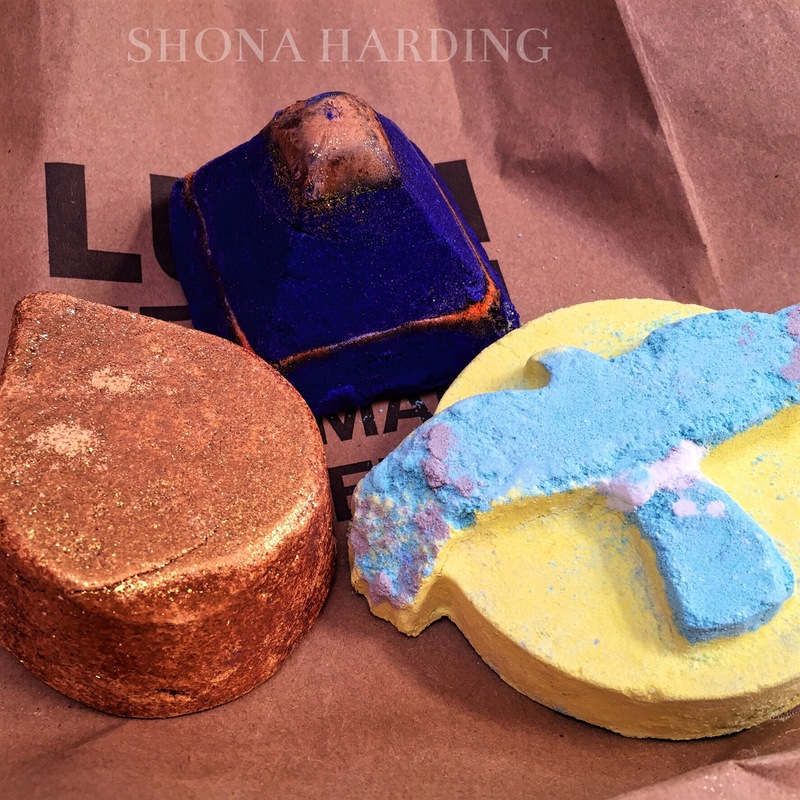 Can we really have too many Lush bath bombs? So relaxing. I’m hoping the Christmas fairy will bless me haha. The limit does not exist on how many lush products you can own that’s definitely a fact!